Warm up this winter with a delicious range of wines, beers and spirits at Majestic and save £20* when you spend £60 in store or online. If you're not sure where to start, Majestic's passionate and knowledgeable staff are on hand to help. 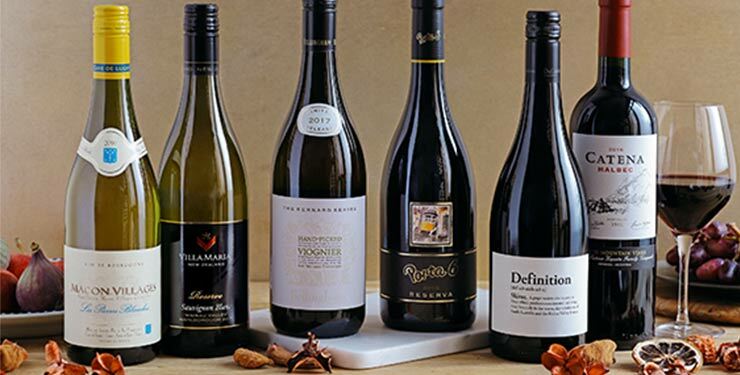 With free tasting offered in store every day, there's an easy way to discover your new favourite wines. *Members in Scotland are welcome to pop into their local store and receive a special surprise! 1) £20 off a minimum spend of £60 or more on any wine, beer or spirits. 2) Offer not valid in Calais or Scotland. Members in Scotland are welcome to pop into their local store and receive a surprise treat. 3) Offer valid until 28 February 2019. 5) One voucher redeemable per member. We reserve the right to promote this offer through various channels even though it may have been redeemed already by members who are therefore ineligible. 6) Non-transferable, cannot be sold or exchanged for cash.